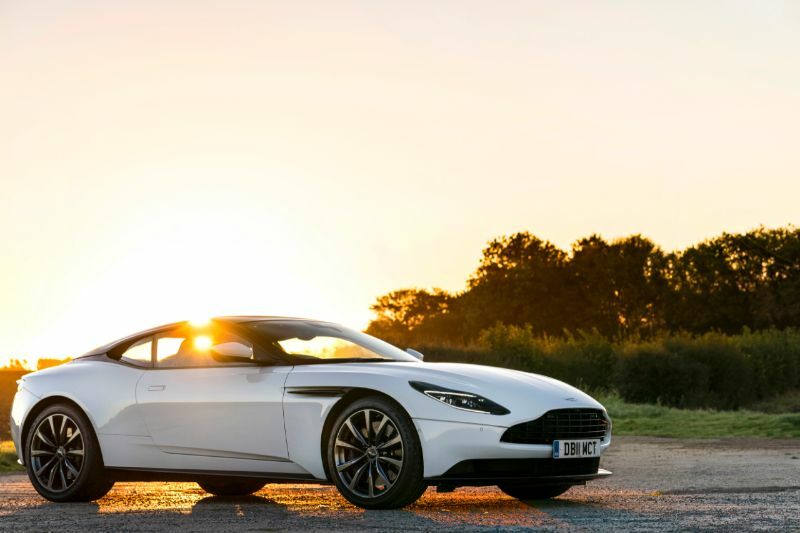 The 2019 Aston Martin DB11 is the latest version of this popular, aerodynamic vehicle, continuing the first generation that arrived in 2017. 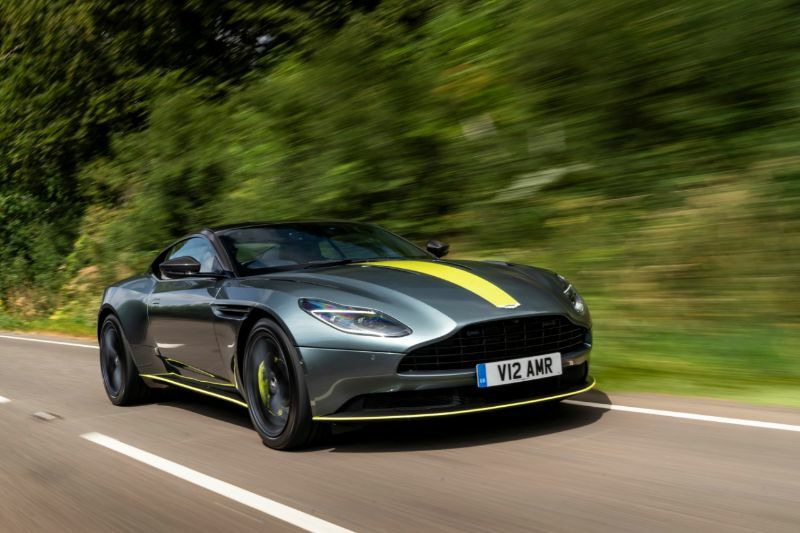 For the 2019 model year, Aston Martin gave the DB11 a new convertible body style and updated the V12 engine to enhance its horsepower. The Aston Martin DB11 continues to be the epitome of class and style, making it an excellent option for drivers who can afford this auto. 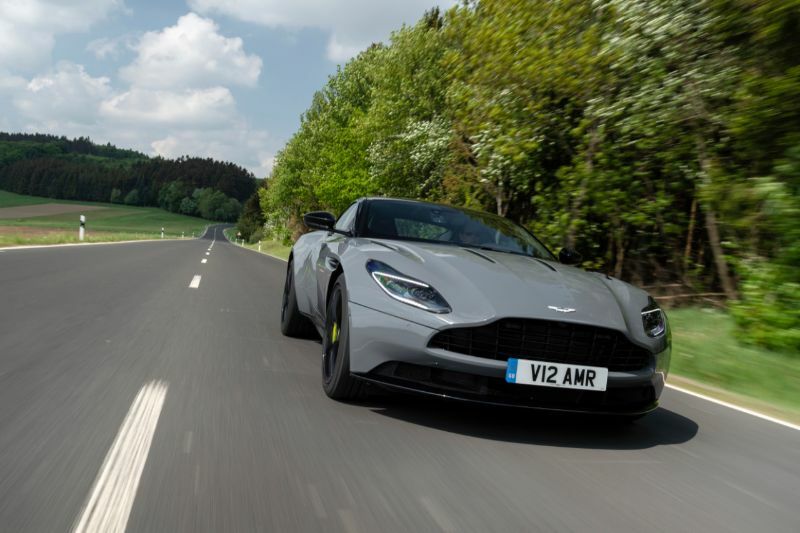 As mentioned, the engine has been upgraded for the 2019 DB11, with the V12 now getting an additional 30 horsepower, bringing the figure up to 630 horsepower. With this engine, you can reach 208 mph. Even if you stick to the base configuration of the DB11, you get a V8 engine with 503 horsepower. 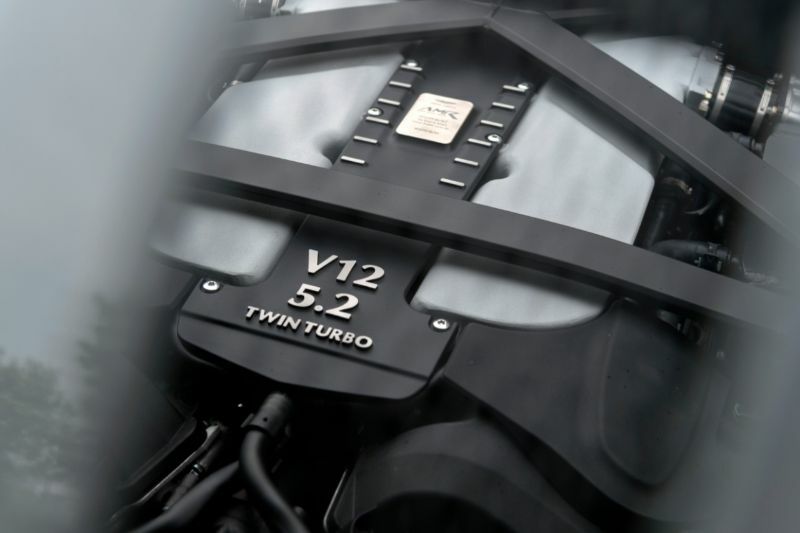 Going with the V8 engine instead of the V12 will give you about 200 pounds in weight savings and better placement of the engine. When you start configuring the 2019 Aston Martin DB11, you will get to choose between the Volante, which is a convertible, or a coupe. You can then choose between the V8 and V12 engines and consider adding extra features to the already expansive standard ones. Just keep in mind that if you want a convertible DB11, you will have to stick to the V8 engine. The exterior of the latest DB11 comes standard with 20-inch wheels, LED headlights, LED taillights, and a hands-free power trunk plus an active suspension. Inside, you get a keyless ignition to complement the keyless entry, power-adjustable heated front seats, leather upholstery, dual-zone automatic climate control, and leather upholstery. 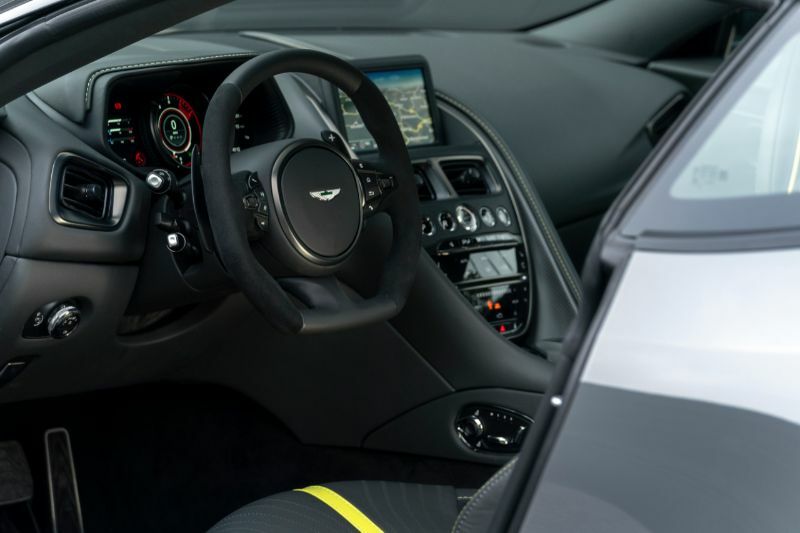 From a tech perspective, every single Aston Martin DB11 comes with an 8-inch infotainment display that features a rotary control dial as well as a digital gauge and instrument display. You also get iPhone integration, satellite radio, Bluetooth, a premium sound system, and Wi-Fi hotspot capabilities. Safety technology includes parking sensors in the front and rear and a 360-degree parking camera. While the Aston Martin DB11 technically has four seats, you are not likely to use the rear two seats very frequently. The front seats are nice and firm, keeping you in place while you corner and providing comfort on long-distance journeys. Just be prepared for noise from the engine, wind, and road when you hit highway speeds. As was the case with the previous model year, the DB11 is much more luxurious inside than the DB9 that preceded it. It features additional leather upholstery, wood trim, and no shared parts with non-luxury automakers. With a vehicle like the 2019 DB11, Aston Martin ensures that every driver can get a vehicle that meets their exact wishes, which is why there are numerous customization options. You can upgrade the interior color, add decorative stitching, and upgrade the leather and/or carpet. Upgrade the sound system to either another Aston Martin system or one from Bang & Olufsen. Consider adding ventilation to the seats. You can supplement the exterior with a gloss-black body kit, colored brake calipers, cosmetic treatments for the hood and roof, and your choice of 20-inch wheel designs.